A couple years ago I was able to go down to Oklahoma & dj at a jam for Ha’Styles Crew. The Sleeper brothers took me into their home, broke bread & shared the stories, culture & history of the Cheyenne & Arapaho tribes with me. It was humbling & spiritual for me & I’m very grateful. 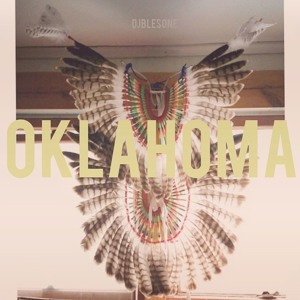 While I was there I was so inspired that I made a song & named it “Oklahoma” because I was so inspired by everything that was shared with me while I was there. I’m releasing this song now to let all native brothers & sisters know that I stand for truth & justice with you. PEACE.